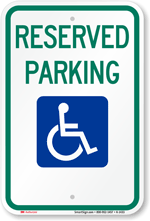 You can mark your Fire Lane with a graphic sign that can match your community. 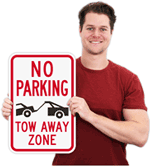 This captivating Oval Sign Series offers great looks and an effective message for your parking zone. We offer different sign designs to fit the needs of your property. 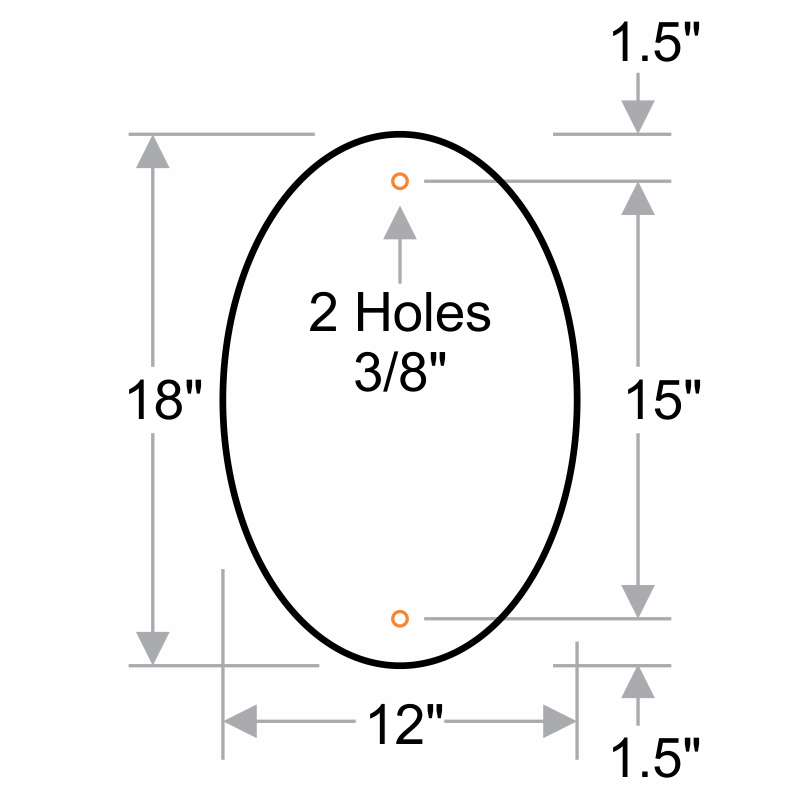 These Oval signs are built from .080" thick aluminum that does not rust. Curved oval signs are easy to mount onto a U-channel post or a wall. Fast shipping is available on all of our stock designer signs. 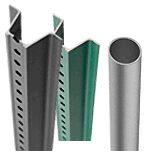 Order multiple signs tosave on bulk pricing! Our Signature Design signs grab attention and set a tone for your environment.